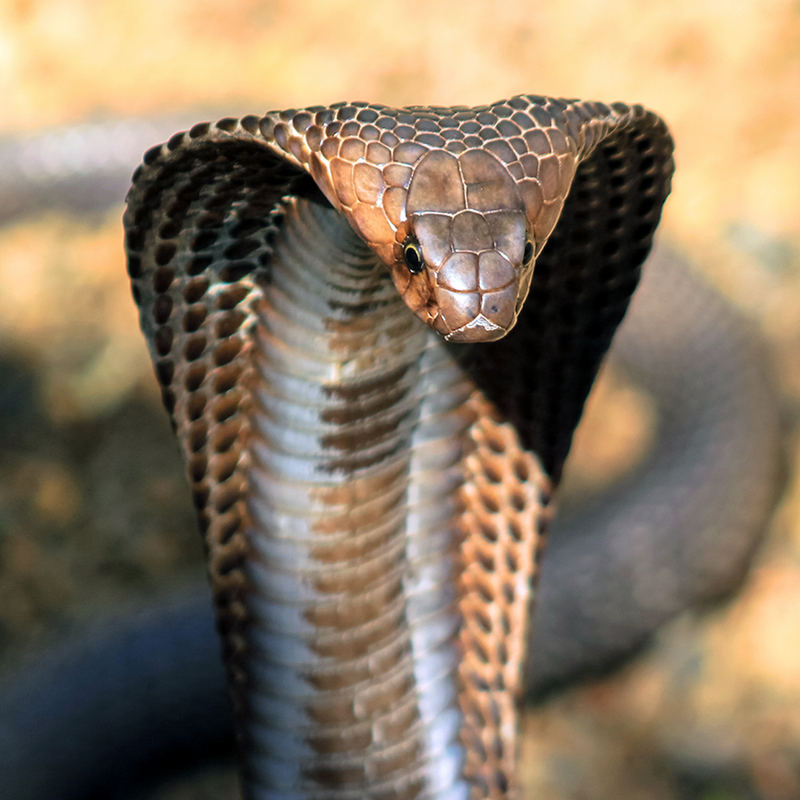 From The Jungle Book by Rudyard Kipling Nag was the dangerous, murderous cobra, Nag who lived in the garden with his even more dangerous mate Nagaina. Nag is dead — is dead — is dead! The valiant Rikki-tikki caught him by the head and held fast. The big man brought the bang-stick, and Nag fell in two pieces! He will never eat my babies again. All that's true enough. But where's Nagaina?